Whether youre a professional or a do-it-yourself BMW owner, this manual will help you understand, care for and repair your E34 5 Series. 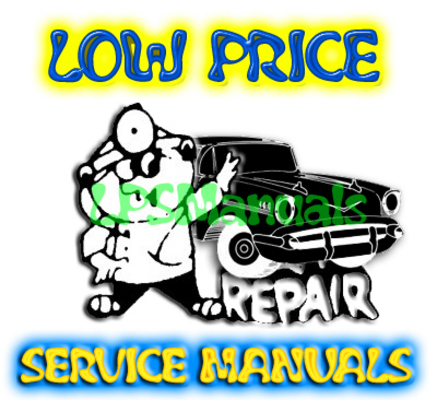 - Maintenance procedures from brake fluid changes to resetting the Service Indicator. This manual tells you what to do, how and when to do it, and why its important. - Engine and cylinder head service, repair and reconditioning, including M50 and M60 timing chain setup and adjustment. - Extensive engine management information for specific BMW 5-Series driveability problems, including reading Check Engine light fault codes. - Transmission maintenance, troubleshooting, adjustment and repair, including hydraulic clutch, gearshift linkage, and driveshaft. - Body adjustments and repairs, including sedan sunroof removal and adjustment. - Heating and air conditioning repair, including A/C micro-filter and A/C component replacement. - Wiring schematics for all circuits, including power distribution, grounds, and component locations. - Comprehensive BMW factory tolerances, wear limits, adjustments, and tightening torques that youve come to expect from Bentley manuals. This file is sold by lpsmanual, an independent seller on Tradebit.